Taking place during the events of the first film, we find out what was really going on with Vinnie and his shipment of drugs. During the writing stage of this film, the concept of New Prairie, WI was created and the idea that these movies and “Farm Life’s A Killer” would be connected was thought up. 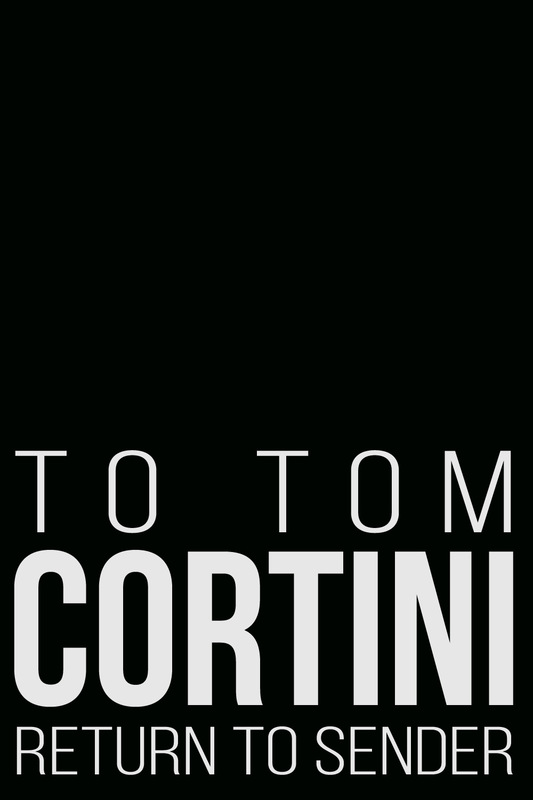 Parts 2 and 3 of the “To Tom Cortini Trilogy” were filmed at the same time over the course of 6 months. The scene where Vinnie finds the drugs in Tom’s basement freezer was filmed only 2 weeks after the previous movie had been finished. However, the next scene to be filmed wasn’t for another month later. A lot of the opening scene’s footage was accidentally taped over and is lost. During the 2004 re-edit of the film, the scene had to be pulled from the original edited, which is why a second music track can be heard in the background of some shots. The scene where Vinnie and Tom walk around Tom’s house suffered from a major microphone issue. Multiple takes were done for the scene, however none were recorded due to a malfunction with the camera. In one edit of the film, additional ADR was recorded to fix the audio issues but did not properly match the mouths and later was dropped all together. Maria, Vinnie’s daughter is briefly seen at the end of one scene. She was placed in after she was added to the third film, as a way to introduce her into the world. The scene where Sonny is out front of of his house to meet Jerry, but is ambushed by Anthony and his men was filmed in late May, 2003. The footage of Sonny after he runs out the back of his house and is being chased through the wooded area was filmed in March of 2003. The change is noticeable by the fact the grass is no longer green, no leaves on the tree’s and actor Joe Fulton’s hair length changing drastically. The film heavily uses the camera shot jokingly called “Squirrel Cam” by the production crew, where the camera moves close to the ground. The names for all three films in the Trilogy were based upon different mailing terms and phrases, while still reflecting upon the film’s plot. This film’s name “Return 2 Sender” both used the part’s number in the title, while also referencing that the plot would “return to the first film’s sender”, meaning going back to Vinnie and what he was doing during the first film.